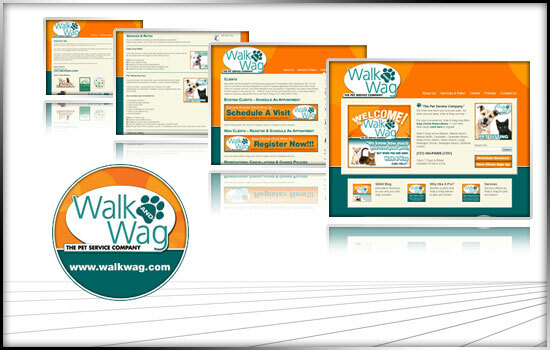 Walk and Wag was founded when Karen Peterson was a victim of downsizing after 30 years in the radio industry. She was a sales/marketing executive who loved her clients and missed the friendships she made with them. She knew she wanted to continue with a position that was strong on customer service but not the intense pressure of sales. After extensive soul-searching, Karen no longer wanted to put her future in the hands of bean counters looking at her as a number on a spreadsheet. Karen Peterson knew that my experience with, and love for, animals could somehow become a career and allow me to become the master (or mistress in this case) of my her destiny.